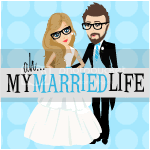 The Infertility Overachievers: National Infertility Awareness Week Giveaway! So today kicks off the first day of National Infertility Awareness Week (NIAW). I've decided to do a little giveaway to celebrate. 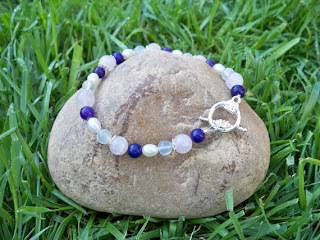 Some of you may know Jenna from her blog Among the Blossoms, but did you know that she also makes jewelry? She makes some pretty amazing fertility bracelets in her Etsy shop called Bloomtastic. 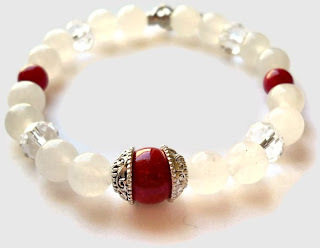 50% of the proceeds from this bracelet will go to Resolve.org. 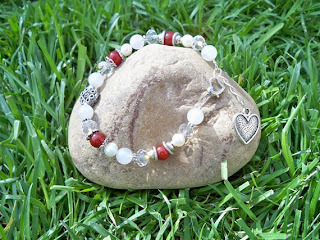 Win one of Bloomtastics beautiful bracelets (your choice of anything she has in stock). Let's keep this giveaway simple. 2) Become a follower of the Lost Stork Foundation blog and comment letting me know you did. 3) Buy a ticket into the Lost Stork Foundation fund raising raffle and leave a comment letting me know you did. Giveaway will end Saturday April 30, 2011 at 12:00AM EST. Winner will be chosen by Random.org and announced on May 1, 2011. I love the infertility awareness bracelet she's created! Thanks for thinking of the giveaway - very creative way to celebrate NIAW! Hope the pregnancy is going well! I hope everything is going well with this pregnancy! When do you find out if London will have a brother or sister?? I never enter stuff like this, but hey, this looks like fun! And all for a good cause! I am now a follower of Lost Stork! Have become a new follower of Lost Stork! I love the citrus pear healing bracelet. Thanks for doing this giveaway Aly! How is everything going so far with the pregnancy? Goodness, I could use all the help with infertility I can get! My hubby and I are attending our first Infertility Awareness conference at our state university Saturday and cannot wait to meet others in this same lousy situation. Hi! :) Yay for a giveaway! I love a good giveaway - especially when its in the name of a great cause. 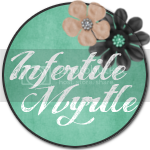 Here's hoping this year's NIAW encourages even more support for the infertile community! What a wonderful give away :) Hope u are doing well! Hi. I added you to my favorites a couple months now. I have went through two cycles of IVF. The first one failed, but I am happy to say I am 6 weeks pregnant! 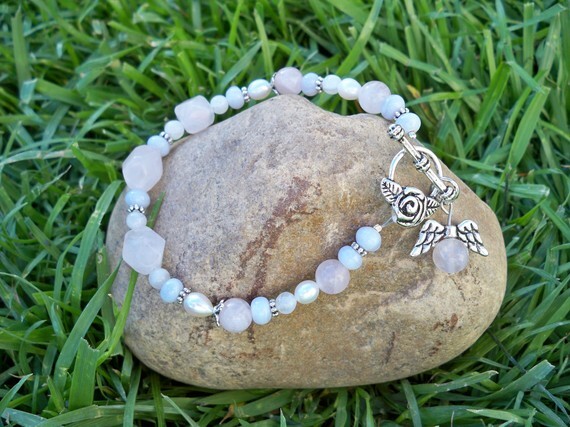 I would love to win the bracelet I would give it to a friend who is about to embark on her first IVF treatment.